Ahead of schedule, on October 24th, 2017, Nam Kim Steel Joint Stock Company rolled the first coil on the new reversing cold mill (RCM) installed by SMS group (www.sms-group.com) at Nam Kim Steel’s facility in the Vietnamese province of Binh Duong, near Ho Chi Minh City. 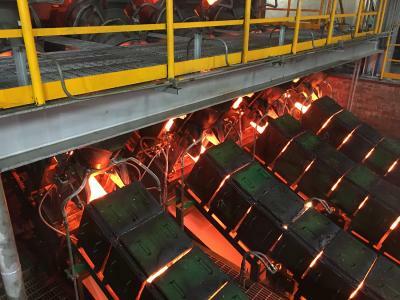 This successful commissioning completes the third full-line supply of a cold rolling mill to Nam Kim Steel by Esmech Equipment Pvt. 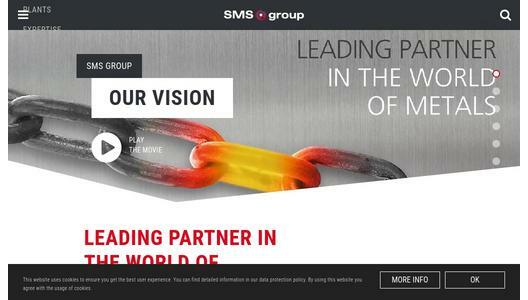 Ltd. together with SMS India, both companies of SMS group. All three projects have been performed to the full satisfaction of this aspiring Vietnamese cold strip producer. The new RCM features an annual capacity of 200,000 tons and is capable of rolling strips with widths up to 1,250 millimeters down to a minimum final gage of 0.11 millimeters. Already the very first strip rolled had a width of 1,224 millimeters, which is close to the maximum width. To ensure that Nam Kim Steel can utilize the full mill capability as soon as possible, all parties involved will cooperate very closely during the ramp-up of the new mill. 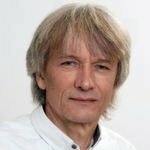 Technological core components decisive for the quality of the rolled strips and the efficiency of the rolling process were supplied by SMS group from Germany. These included, for example, the CVC®plus roll shifting technology and the X-Shape flatness measuring and control system. 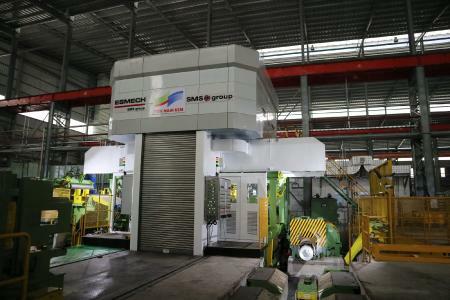 SMS group supplied the cold rolling mill complete with X-Pact® electrics and automation. 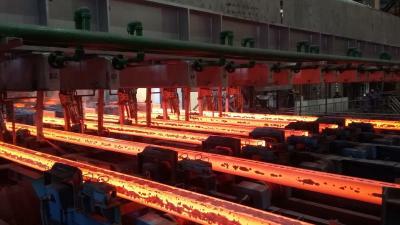 With this new plant, Nam Kim Steel is optimally prepared for current and future market requirements.